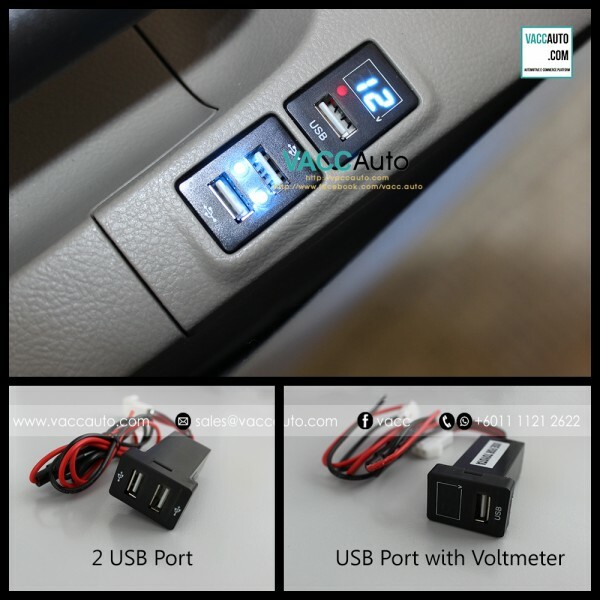 Product Details:Product Name1 USB Port with Voltmeter or 2 USB PortFor ModelToyota CarFor YearAll YearFor SpecAll SpecConditionNewBrandOEMTypeAdd-on TypeColor-Remark-Package Included1 USB Port with Voltmeter or 2 USB Port = 1pc.. 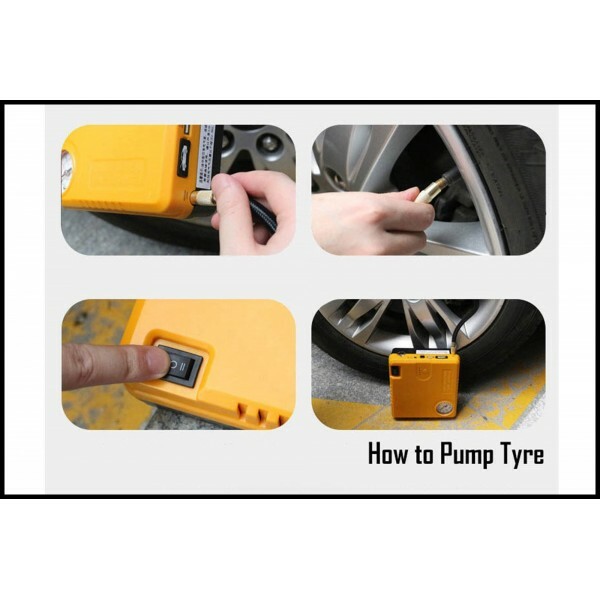 Product Details:Product NameAir Tyre Compressor + Car JUMP StartFor ModelAll Car ModelFor YearAll Car ModelFor SpecAll SpecConditionNewBrandOEMTypeAdd-On TypeColor-Remarks-PackageAir Tyre Compressor + Car JUMP Start ( 1 set with box ).. 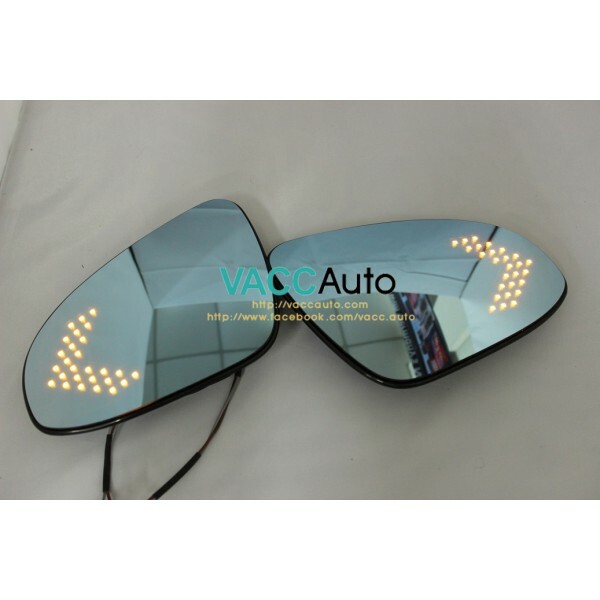 Product Details :Product NameEstima (3rd Gen) Blue Mirror with LED SignalFor ModelToyota Estima (3rd Gen) (XR 50)For Year2006 2007 2008For SpecAll SpecConditionNewBrandOEMTypeReplace TypeColorOrange LEDRemarks-Package IncludedBlue Mirror with LED Signal = 2pcs per set.. 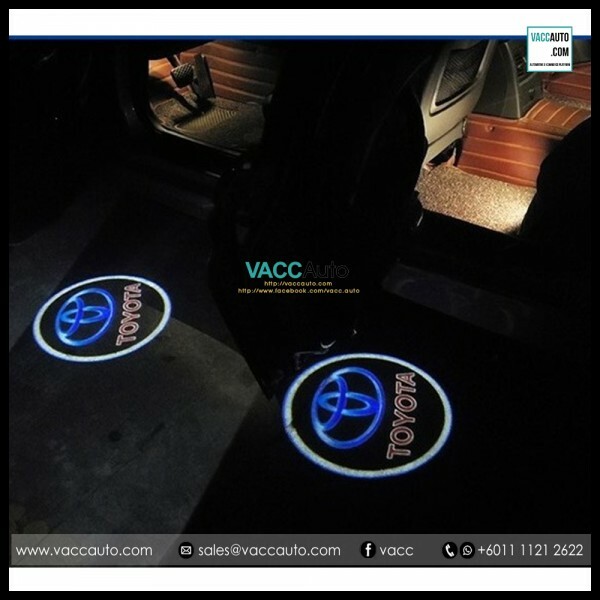 Product Details :Product NameEstima (3rd Gen) Dashboard CarpetFor ModelToyota Estima (3rd Gen) (XR 50)For Year2006 2007 2008For SpecAll SpecConditionNewBrandOEMTypeAdd-on TypeColorBlackRemarks-Package IncludedDashboard Carpet = 1pc.. 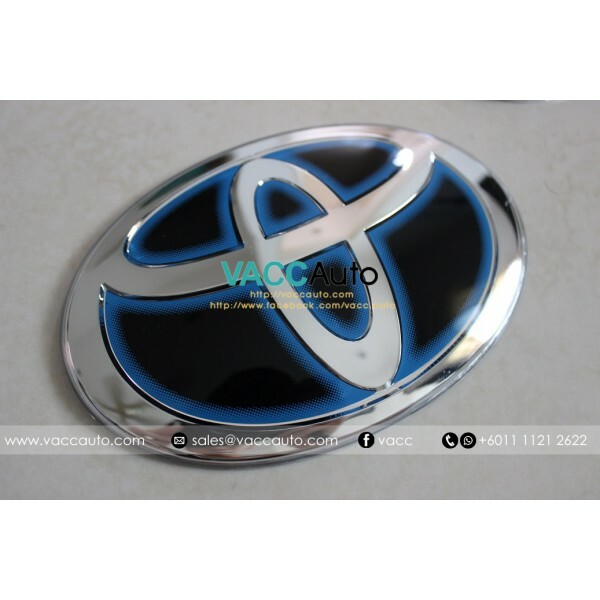 Product Details:Product NameSide Mirror FilmFor ModelAll Car ModelFor YearAll Car ModelFor SpecAll SpecConditionNewBrandOEMTypeAdd-on TypeColor-Remarks-PackagePackage A = RM30 (2 x Round) Package B = RM30 (2 x Oval) Package C = RM60 (2 x Round + 2 Square) Package D = RM60 (2 x Oval + 2 Sqaure).. 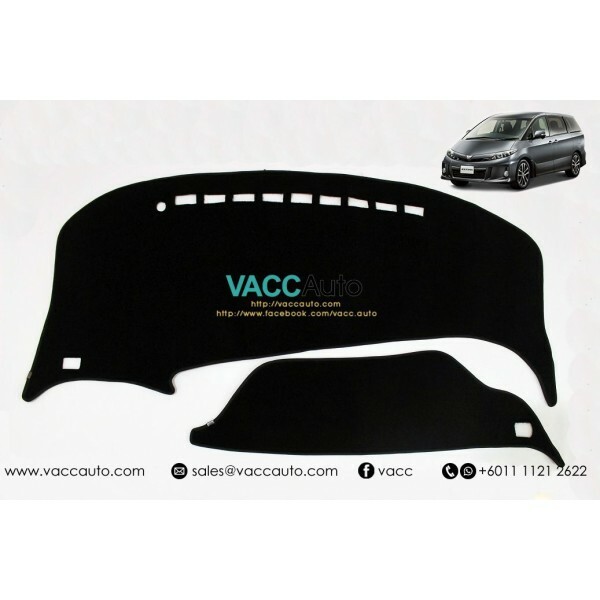 Product Details:Product NameToyota / Vellfire / Alphard / Estima Door Panel Projector LampFor ModelAll Toyota ModelFor YearAllFor SpecAll SpecConditionNewBrandVACC OEMTypeAdd-on TypeColorAs per pictureRemark-Package IncludedDoor Panel Projector Lamp = 2pcs per set (Front 2 Doors).. 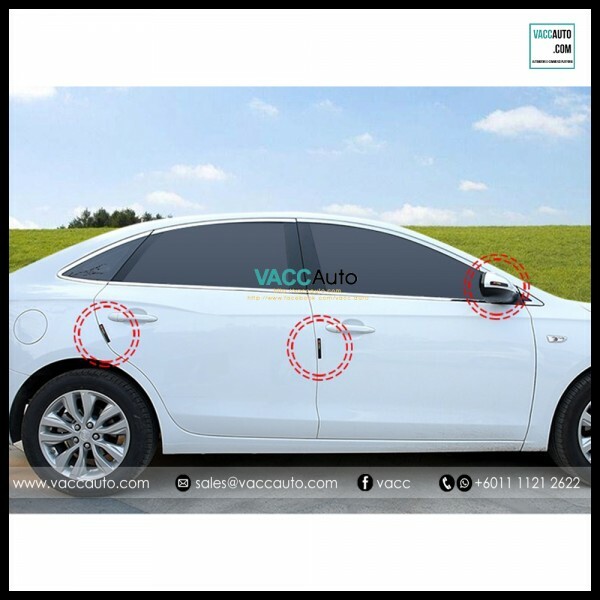 Product Details:Product NameToyota Door & Side Mirror Rubber ProtectorFor ModelAll Toyota ModelFor YearAllFor SpecAll SpecConditionNewBrandVACC OEMTypeAdd-on Type (Stick Type)ColorBlackRemark-Package IncludedToyota Door & Side Mirror Rubber Protector = 6pcs per set.. 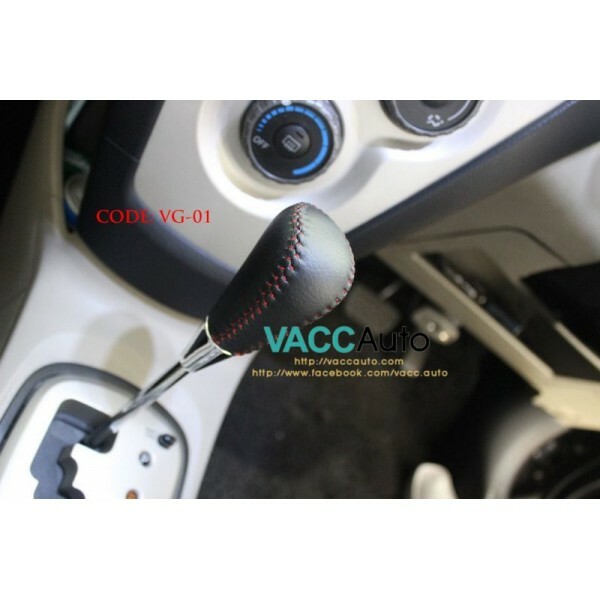 Product Details:Product NameToyota Gear Knob VG01For ModelAll Toyota ModelFor YearAllFor SpecAll SpecConditionNewBrandOEMTypeReplace TypeColorBlack with Red LineRemark-Package IncludedToyota Gear Knob VG01 = 1pc.. 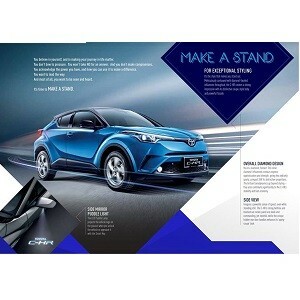 Product Details:Product NameToyota Hybrid EmblemFor ModelAll Toyota ModelFor YearAllFor SpecAll SpecConditionNewBrandOEMTypeAdd-on Type (Stick Type)ColorBlueRemark-Package IncludedToyota Hybrid Emblem = 1pc.. 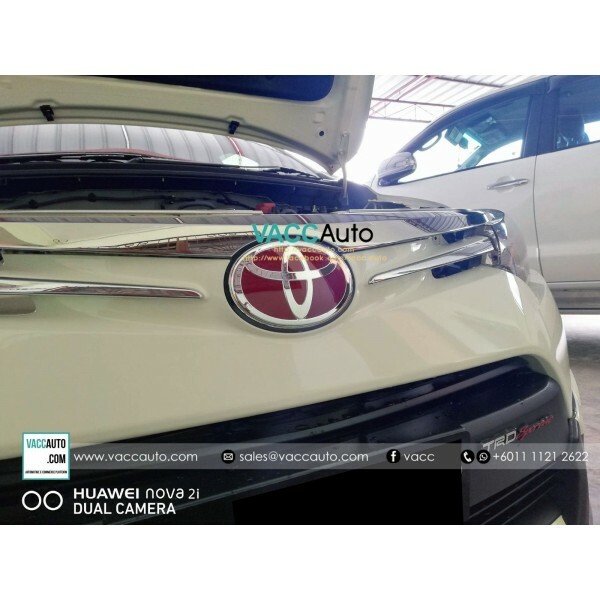 Product Details:Product NameToyota Red EmblemFor ModelAll Toyota ModelFor YearAllFor SpecAll SpecConditionNewBrandOEMTypeAdd-on Type (Stick Type)ColorRedRemark-Package IncludedToyota Red Emblem = 1pc..
"Nothing is normal and normal is nothing. Make it your own style"
Automotive E-Commerce Car Accessories Website. Address: No63-1, Jalan Krital 1, Taman Limbongan Indah 75050, Melaka, Malaysia. 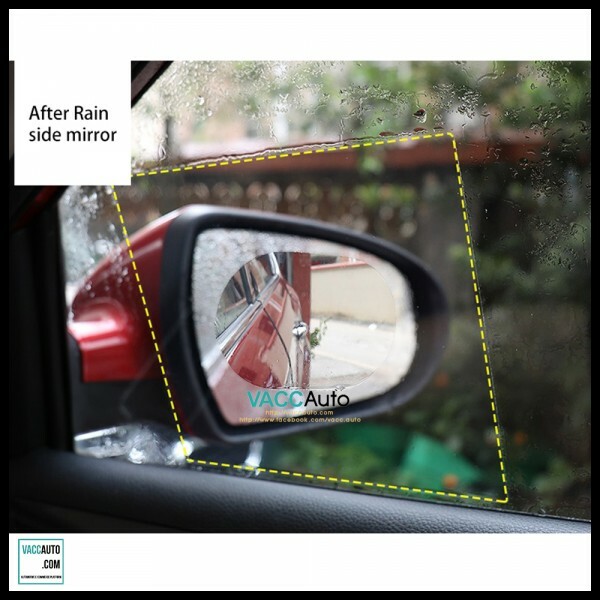 Copyright © 2018 VACC AUTO.All Right Reserved.